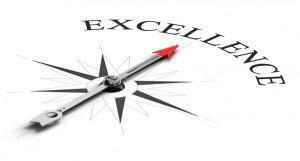 At Front Lawn, we have adopted an approach to school development that focuses on excellence. For every area of our school we have created a Model of Excellence that details 'What Excellence Looks Like' (WELL) for that area. We then plan our school development around the areas we feel will have the biggest impact on driving up standards.